Today's factory has a new look and a new culture. And it also needs new representations. Paraphrasing Friedrich Nietzsche, we could say that every place should have its “own” music and should be able to inspire or host it. 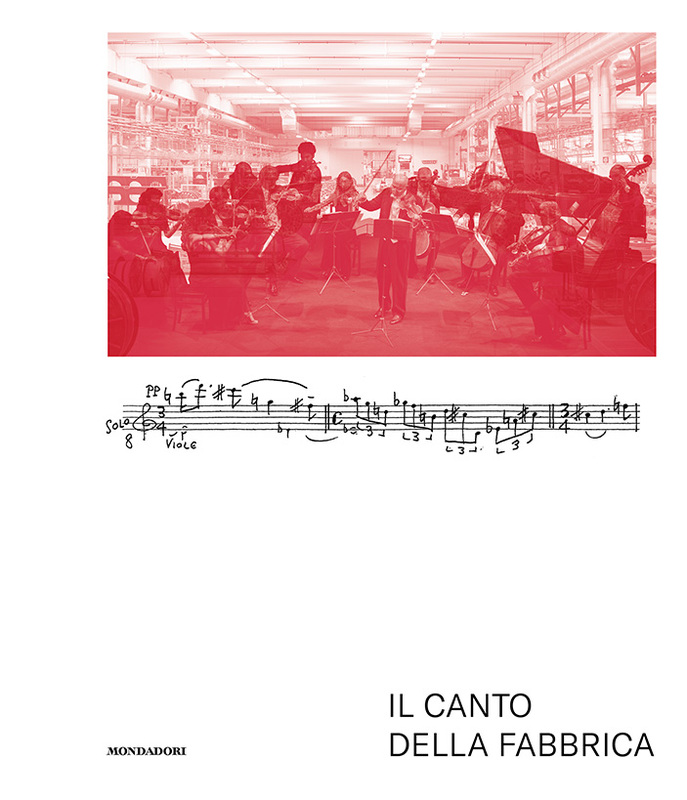 Now the factory surrounded by cherry trees in Settimo Torinese has its own music. 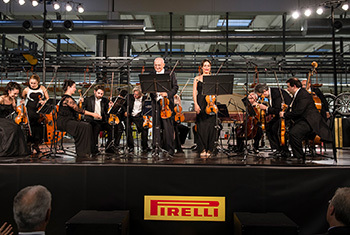 We believe that both the past and present of Pirelli – a great Italian multinational – are influenced by crossroads of scientific culture and the humanities. Indeed, this has influenced research, production, and innovation on a daily basis in the workplace to respond to market demands and to consumers which can be interpreted as an economic and social transformation. A contemporary factory, luminous, sustainable and “beautiful”. Activated by robots and digital technology. 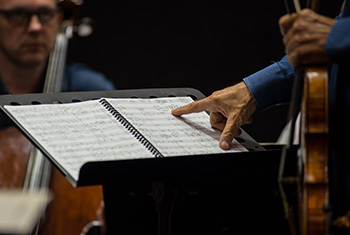 Original sounds becoming music from stringed instruments, violins, violas and cellos. Accounts of the new pace in Research and Production. Civilisation of high-tech equipment. People in movement. The poetry of labour turned into music.